On the Kush Marketplace we see hundreds of products posted every month. We commonly see untested concentrates (especially crude BHO & CO2 oils) posted, but did you know it’s not legal to sell untested concentrates wholesale? We’ve been reaching out, and there are many producer/processors that were unaware of the fairly recent rule changes..
*Field of testing is only required if using lots of marijuana flower and other plant material that has not passed QA testing. 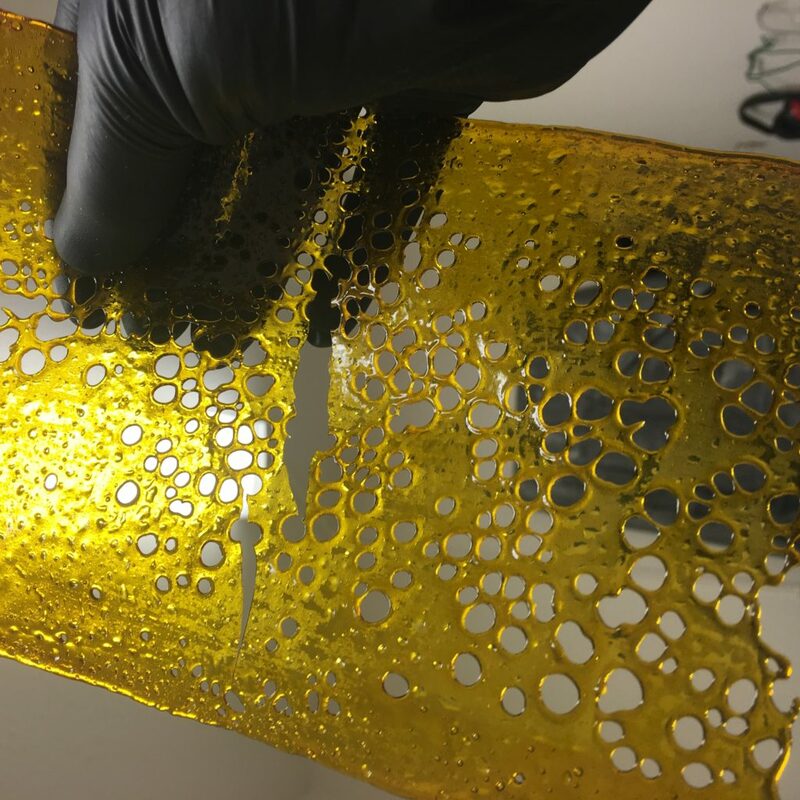 Many of you are well aware of these rules, but there are Producer / Processors that end up with untested concentrates like crude oil, or untested material from split deals. We’ve been working on building a relationship with Confidence Analytics and we’re happy to facilitate testing. We’ll be reaching out to any users that currently have untested product posted just trying to educate and offer help. If you need any help, or have any questions feel free to reach out. We have many growers and experienced farm owners on staff, we can definitely help. Reach out over the site, at deals@kushmarketplace.com or give us a call at 206-587-5874.